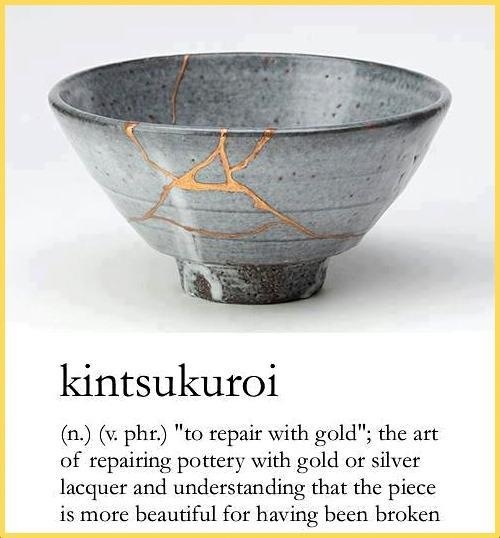 You are allowed to get mended. This entry was posted in Adventures in Depression. Bookmark the permalink. © Lucy Robinson and Jam and Giraffes, 2006-2019. Unauthorised use and/or duplication of this material without express and written permission from this blog’s author is strictly prohibited. If our daughter Lily's Giraffe Bread story has made you smile, click on the image above to donate towards feeding children in East Africa. 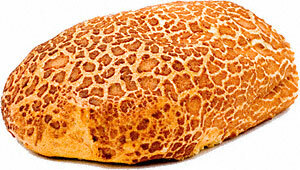 If you want to read more about the story, click on the Giraffe Bread category below. Don’t stand on the baby!